A native of Albemarle, NC, Dr. Burris attended NC State University for his undergraduate studies. Dr. Burris joins Asheville Urological Associates following the completion of his urology residency at the University of Virginia, where he served as the Chief Urology Resident. Dr. Burris' special interests include the diagnosis and treatment of genitourinary cancers, robotic/laparoscopic surgery, hypogonadism (low T), infertility, treatment and prevention of kidney stones, and management of benign prostatic hyperplasia (BPH). 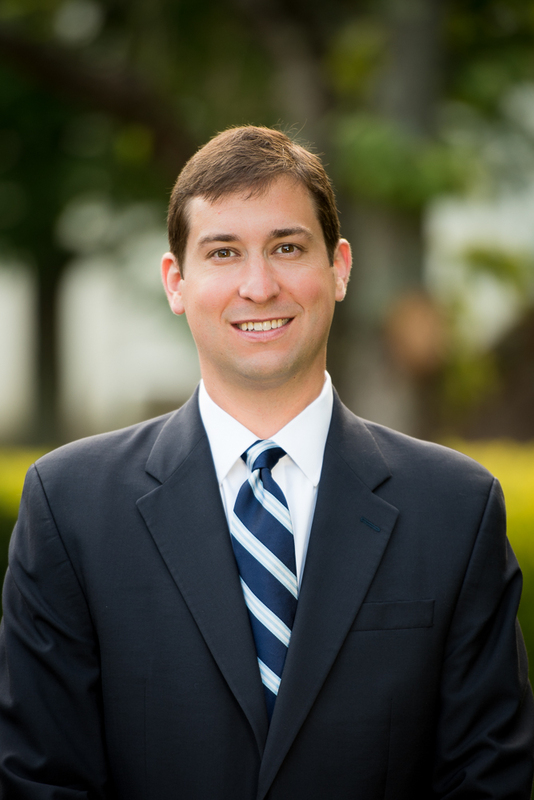 Dr. Burris is board certified by the American Board of Urology and is a member of the American Urological Association.